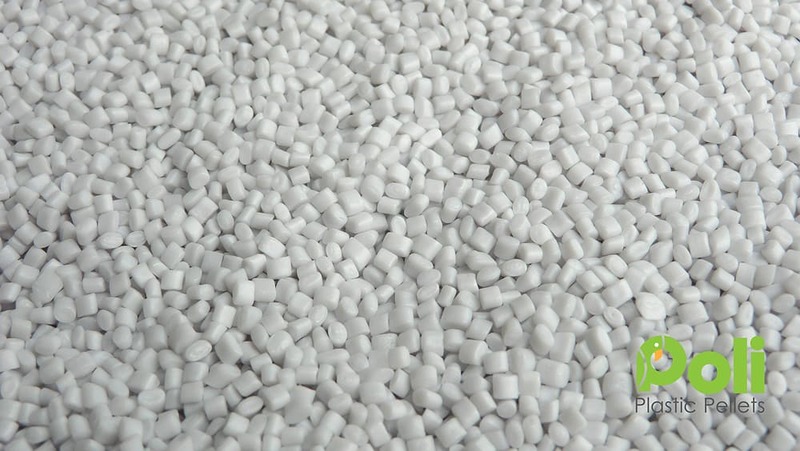 Here at Poli we stock a large selection of quality plastic pellets. There are so many uses for our pellets, the only limit is your creativity. Ideal for filling, stuffing and weighting of dolls and other toys. 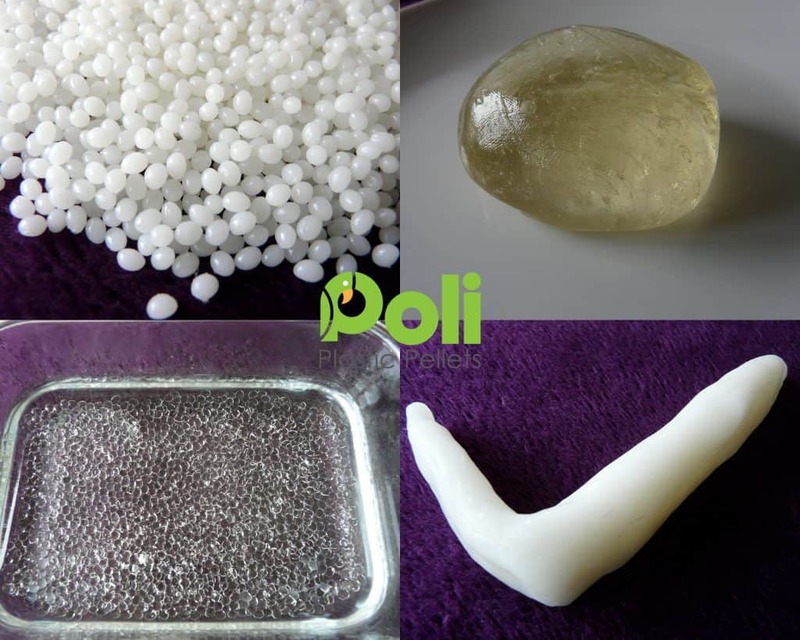 Polymorph is one of the most useful materials for model making and prototyping. 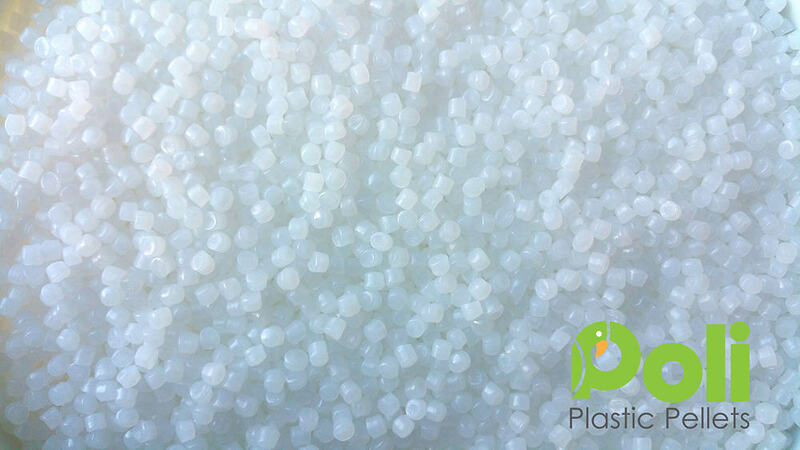 This polymer has all the characteristics of a tough engineering material yet it fuses and becomes easily mouldable at just 62°C. Or try New Cool Polymorph which softens at 42°C. We can supply you with varying quantities of pellets. We have something for everyone. 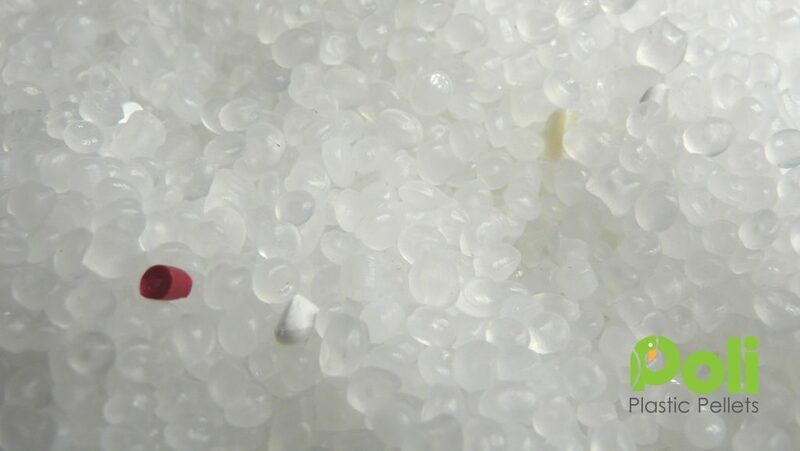 We stock pellets of different materials including: PP, HDPE, LDPE, APET, GPET. 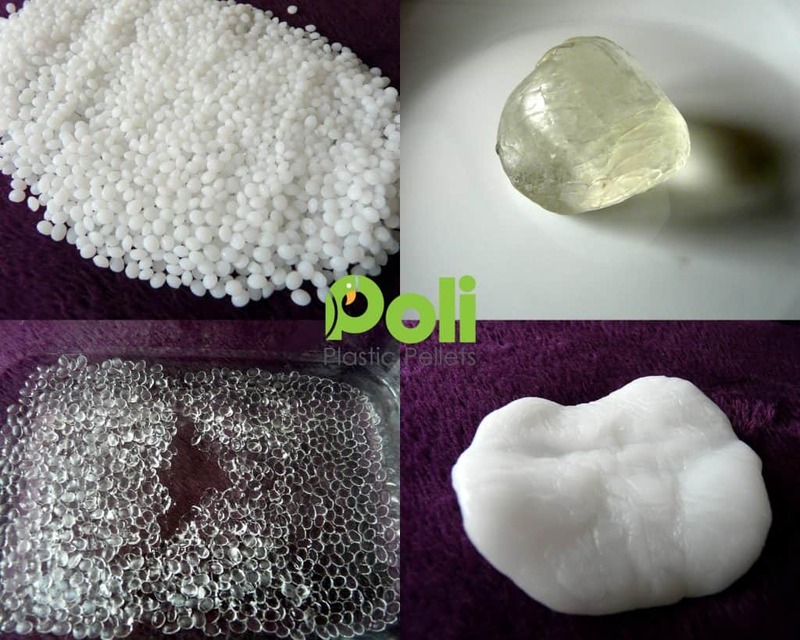 We also sell Polymorph, and New Cool Polymorph! 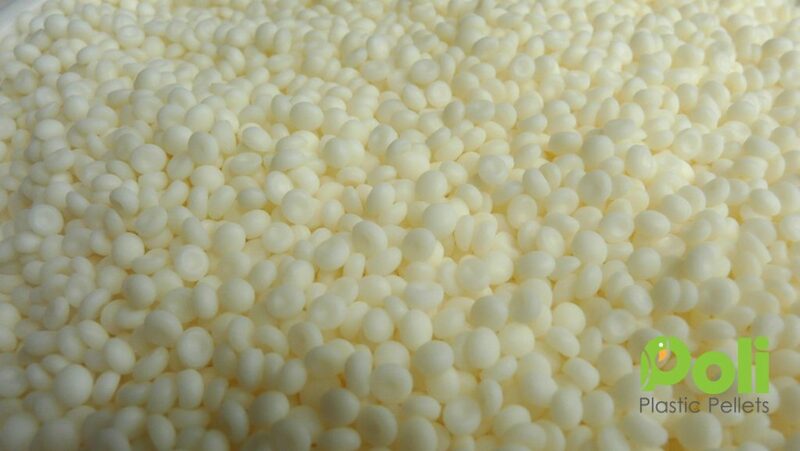 The amazing mouldable pellets! 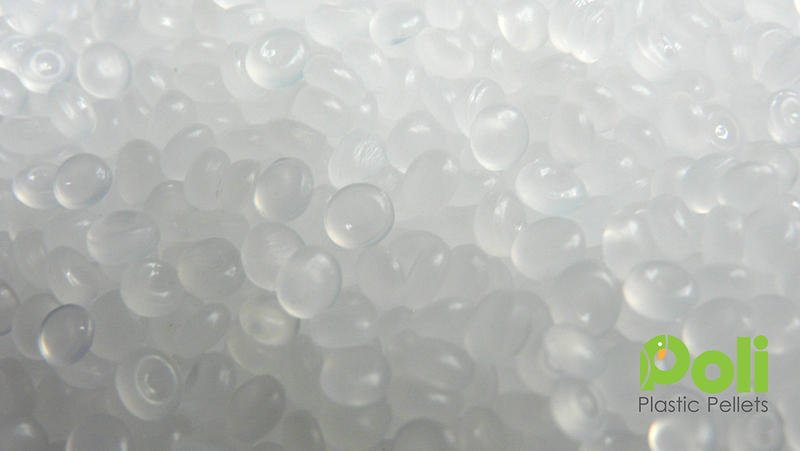 We stock a complete range of Plastic Pellets. What you can use our Pellets for? 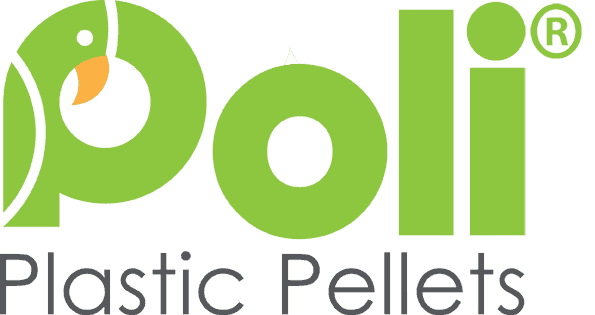 There are so many things that you can use Poli Pellets for. Visit our blog to get you started with some ideas. For now, we only ship to the UK, but we will be added other countries very soon. If you require a particular quantity or want to discuss larger or regular order, then drop us a line. Great service with fast shipping. 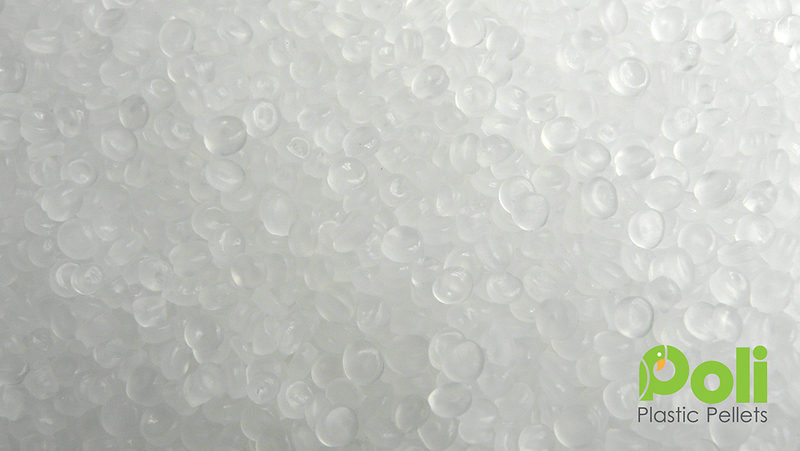 Helped me decide which was the best plastic pellets for my project.